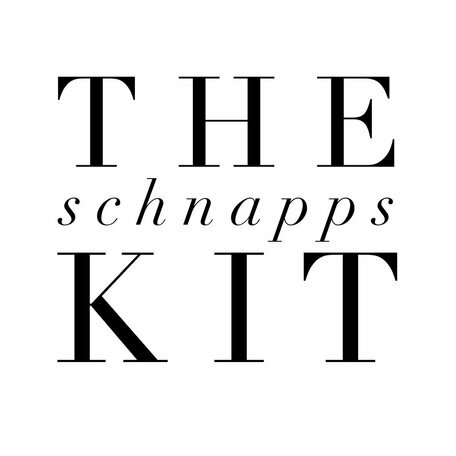 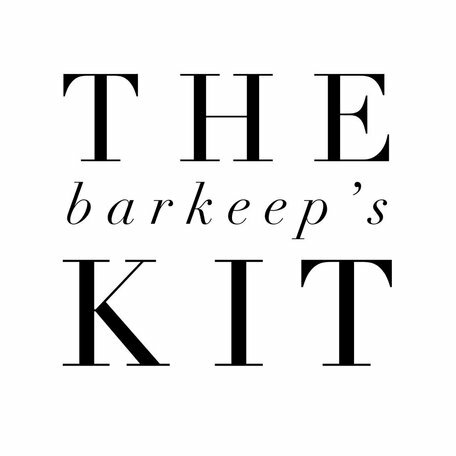 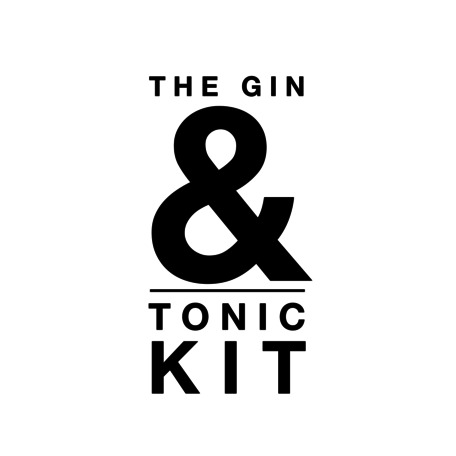 The perfect Gin & Tonic making set! 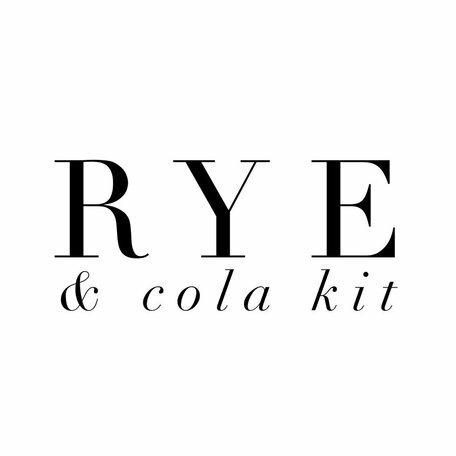 Your Rye & Cola has never tasted better! 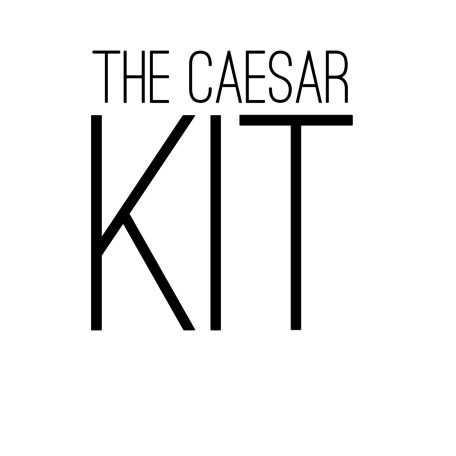 Make the Ultimate Canadian Bevvie with this fully loaded Caesar kit!